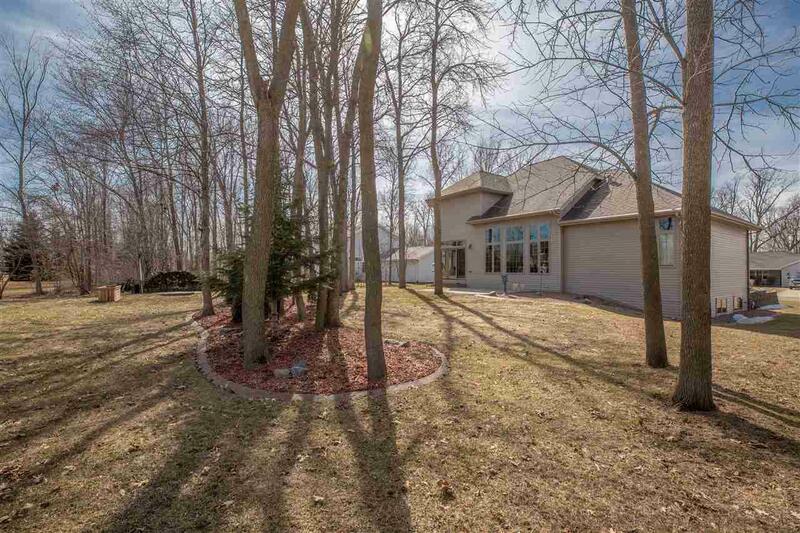 Quality, Executive Custom-Built 3600+SF home on tranquil wooded lot. 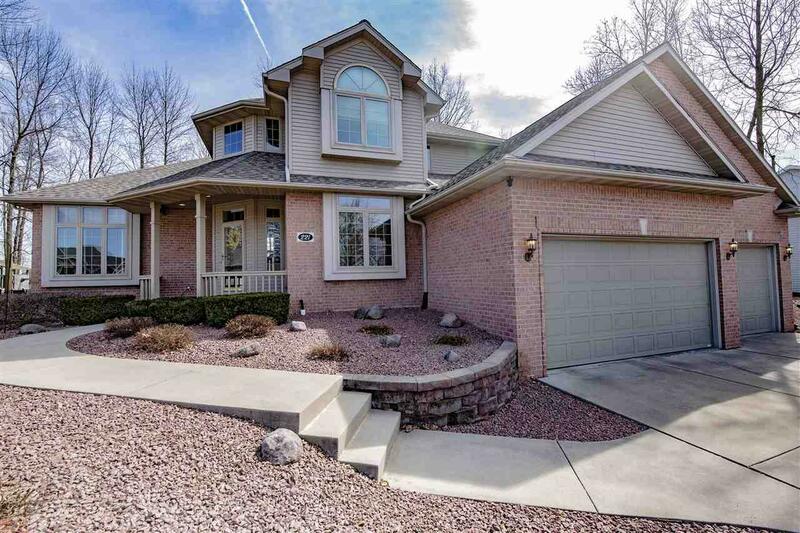 Large 2 story foyer overlooks great rm w/ Vaulted ceiling, wall of windows & gas fireplace. Spacious kitchen/dining area w/great views & plenty of cupboard/counters. 1st flr boasts: master suite w/shower, tub & private commode; office w/French doors; lg laundry rm; In-ceiling surround sound & bath. Up find 3 spacious BRs & full bath. LL has separate family rm, wet bar & huge rec rm. 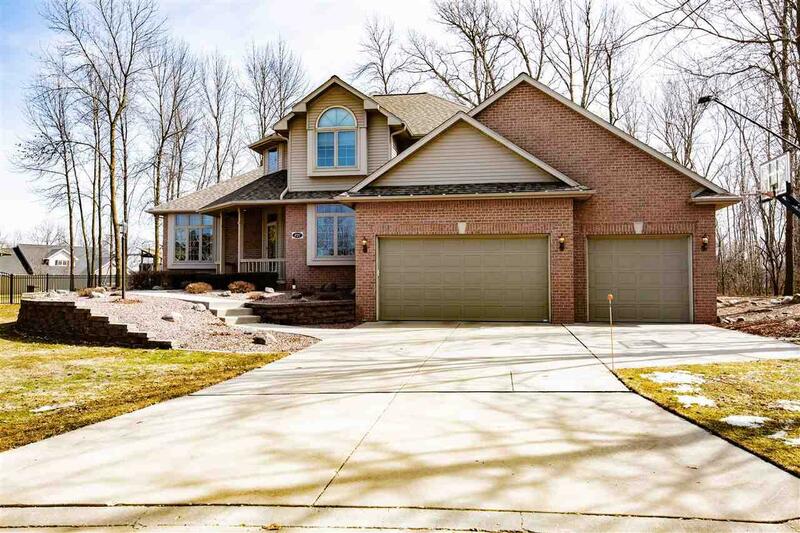 Oversized 3 car gar w/12 Ft ceilings & access to LL. 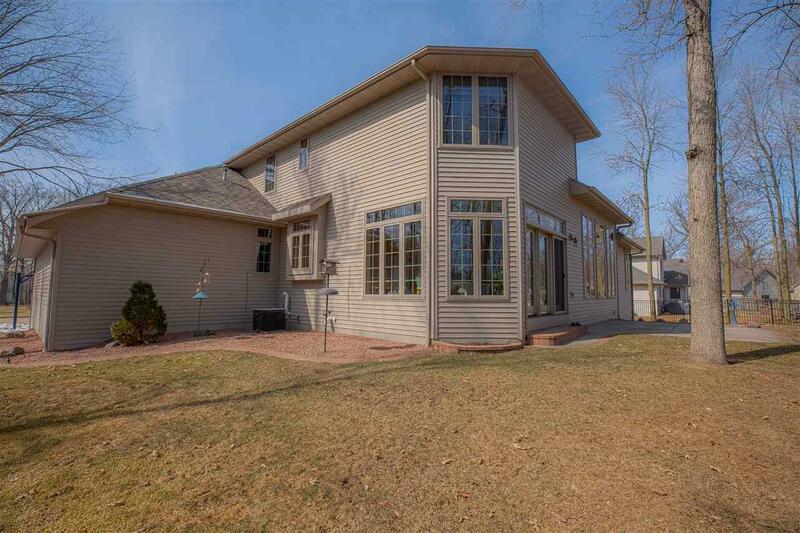 Relax in beautifully landscaped back yard. Updates: newer roof, H20 Htr & furnace. Listing courtesy of Acre Realty, Ltd. Listing provided courtesy of Acre Realty, Ltd..